Convenient that Major Bushell ran away when he did. If it wasn’t for the fact that Zanbaka made up this story, I would have suspected the “specialists” of letting Bushell out of his maximum security cage. As the story opens, we find ourselves on Hollywood Boulevard, with Sergeant Schaeffer, chasing Bushell. Schaeffer seems like a pretty level-headed police officer who has to handle Bushell, trigger-happy police officers and the specialists, all without getting killed. Particularly one officer, Lieutenant Hazzard, seems to have either/both a martyr wish or/and a killing wish. He is too angry for the kind of job he has. Lieutenant means that he should be supervising Schaeffer, but this story shows the opposite. Bushell is messed up. His PTSD is severe and has driven him on his own crusade against Mother Nature. He seems to think that he can kill it, but nature does not go down easily. Major Bushell has experience with how thorough nature can be when it does its worst. This is Elias Zanbaka’s first published (self-published) story. 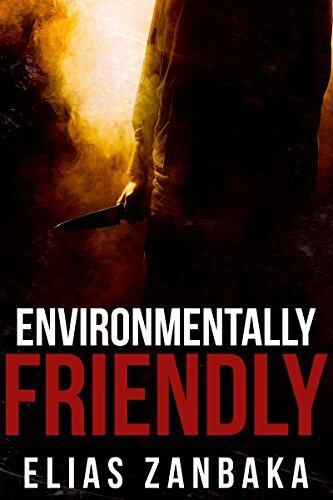 There are some awkward sentences, but Environmentally Friendly is an action-packed, fun, read-in-one-go 19 page story. I recommend it. Sarah’s Key was lent to me by my sister. Serendipity. I found it a page-turner. No question about it. The author manages to switch from present to past without effort. Tatiana deRosnay is a truly gifted author. 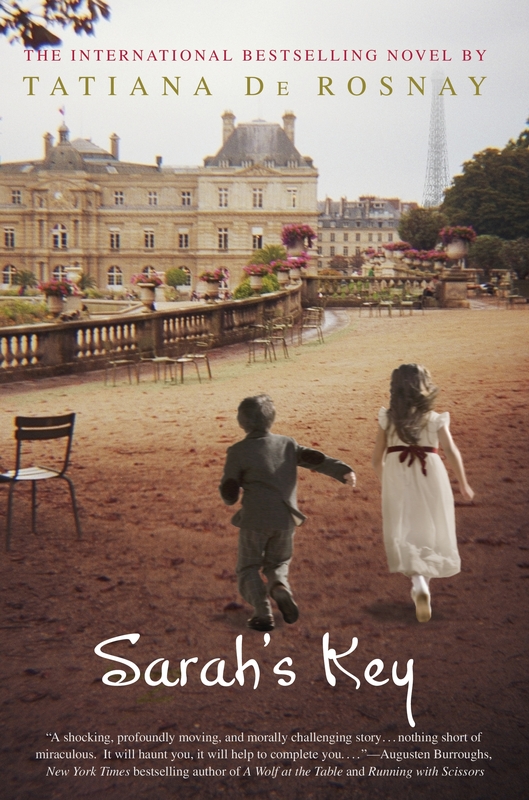 Sarah’s Key is about poor little Sarah Starzynski. The Germans come to collect her family. 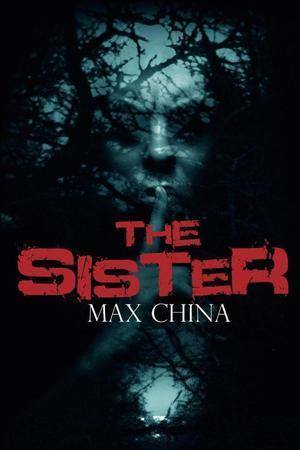 To protect her little brother she locks him in a cupboard and tells him that she will be back in a few hours. Alas. The fates want it otherwise. There are two time-lines to Sarah’s Key. The first one, of course, follows Sarah. The second time-line follows the story of the journalist, Julia Jarmon, who delves into the story behind a hidden skeleton. Along follows the secrecy behind Jews in France during WWII. Some truths are painful for a nation to acknowledge. Nevertheless, healing comes through shining a light on both what we want visible and what we want hidden. The story is wholly fictional, but as Leo Bretholz (Holocaust survivor) says: “The perusal of Sarah’s Key evoked memories of my own experiences during the war in the Vichy zone of France.” It tells a terrible story, one that has happened over and over again in history. It reminds us of how easily we turn our heads from what is happening around us.